'River' means a natural waterway of flowing water. More than six thousand rivers in Nepal. Nepal is also known as the state of rivers in the world. 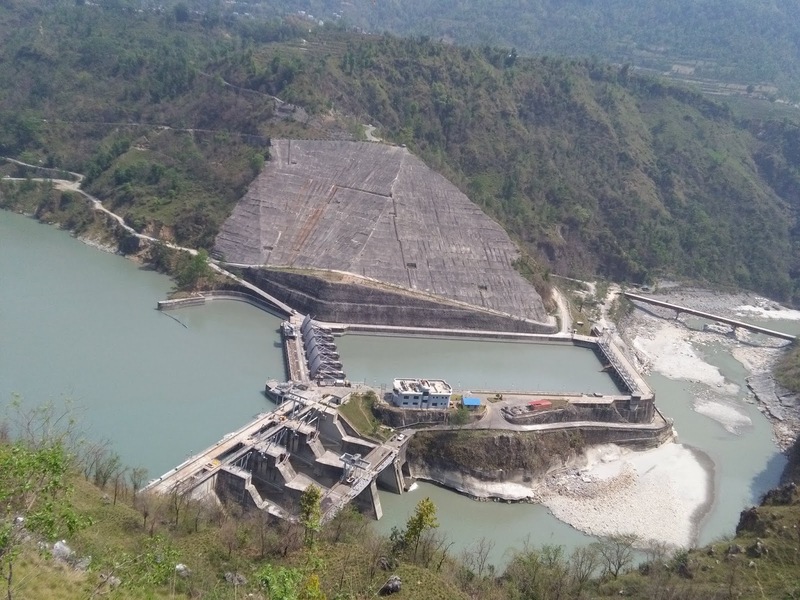 Nepalis the second largest country in hydroelectricity and more than twelve thousands megawatt electricity can be generated from the rivers flowing in Nepal. 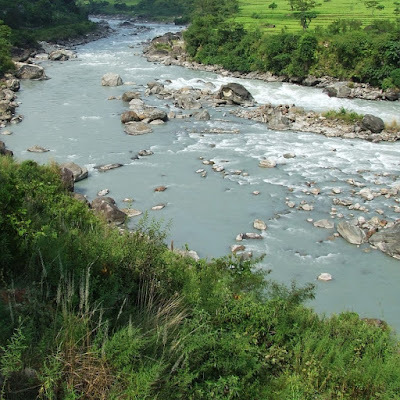 The Rivers originated from the Himalayas are Permanent rivers. Due to snow-melting from the Himalayas or originated water from the hills they flow throughout the year. 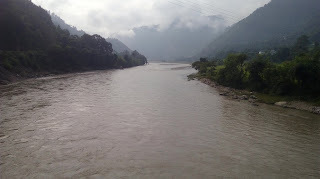 Sapta-Gandaki, Sapta-Koshi, Sapta Karnali and their tributaries are the example of such permanent rivers. They cannot exist throughout the year. In rainy season they little water or no water Kankai, Sirsia, Babai, Kamala etc, are the temporary rivers. They are also called seasonal rivers. This is an article but you can read it instead of an essay. The rivers are very advantageous natural resources. They are natural gifts of God. Except for the drinking water the rivers provide us with many things such as electricity, irrigation, and water mill etc. Nowadays, our rivers are helping in our tourist trade because the tourists are pleased to pay a lot of foreign currency for rafting and enjoying in the river. They are our natural properties. In the comparison of advantages, Nepal gets a little disadvantage from the rivers too. The rivers may cause landslides and soil erosion in the hilly region and engulf and over flooding in the Terai region. 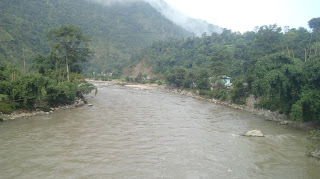 The major rivers in Nepal are Mechi, Koshi, Gandaki, Bagmati, Rapti, Narayani, Mahakali etc. Each big river has several tributaries. 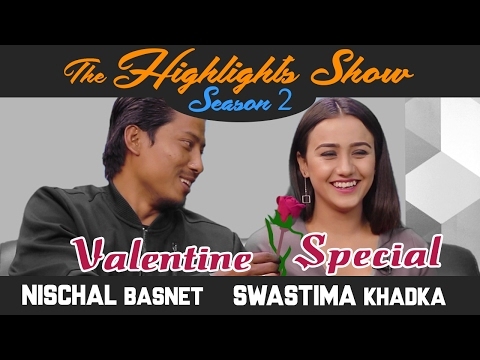 The longest is Karnali, biggest river in Nepal is Koshi, and the deepest is Narayani. Conclusion: As the rivers are natural gifts provided by God. They should be protected from being polluted. To protect them the construction of sewerage to the rivers must be made illegal and throwing dirt should strictly be prohibited. The rivers should be kept clean and holy for drinking water, irrigation, and hydroelectricity. They should be regarded as the goddesses because according to the Hindu philosophy of river is a Goddess 'Ganga'. She tames and loves all of us. That's why, it is said that 'if you save your rivers, they'll save you. If you can't save them, you won't be saved.